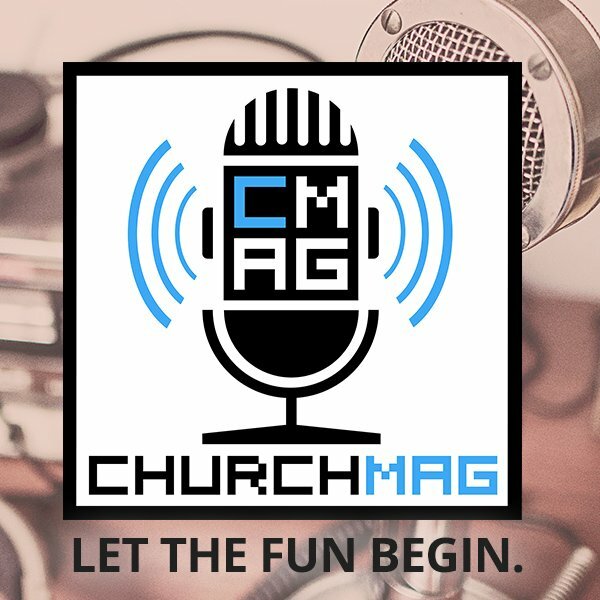 ChurchMag / CMS / Church Website Case Study: Why Use WordPress? 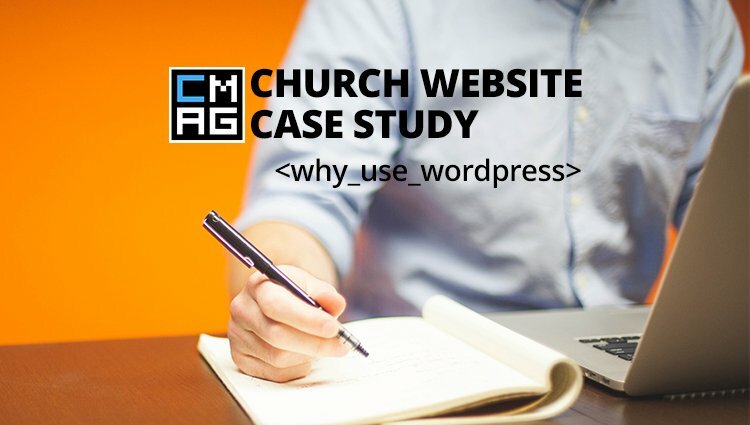 Church Website Case Study: Why Use WordPress? 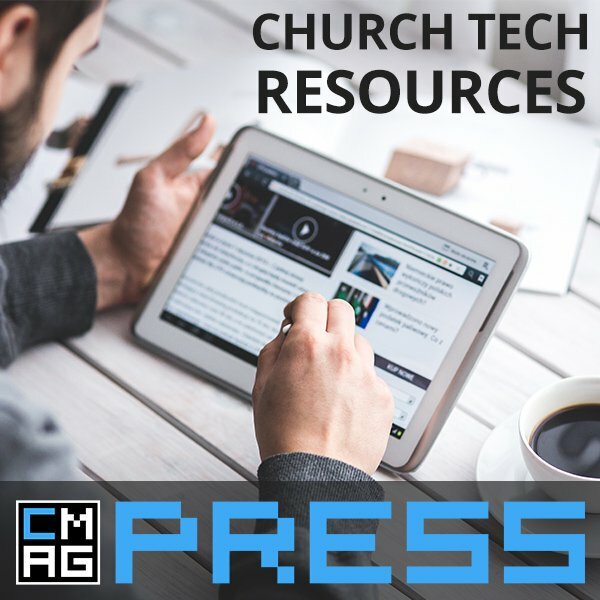 There are a lot of different options out there to power your church website. Wix, Squarespace, Jekyll, Drupal and more can all be used as the service to run your churches website but in my (admittedly very biased) opinion, you should choose WordPress. WordPress currently powers over a quarter of the web include TechCrunch, XDA-Developers and Time.com. Although you shouldn’t just use something because everyone else is (or just those cool kids), it does mean that there is a lot of support out there for WordPress and resources. WordPress has a huge developer community. This is linked in with the previous point but there is a huge developer community in a cause and effect way tied in with WordPress’s popularity. This community means that there is great support for WordPress, you aren’t tied into using just one person to support your site and there are a wide range of extension and options because it fills so many different functions. Because there are so many people creating and building around WordPress, this means that there are many options and possibilities to adapt it to fulfil whatever needs you have. WordPress is very SEO friendly. SEO stands for Search Engine Optimisation. While this can get into some Murky territory, there is a lot of good SEO practices which basically try to make sure that good and relevant content appears to people who are searching for it. That means that WordPress can help you get your church’s site in front of people who want to find it (even if they don’t know they are looking for it). Also, there is the Yoast SEO plugin to really help you fine tune your Church site’s SEO. WordPress is easy to add more content to. One of the best things about using WordPress is that it is made to have more content added to it all the time. As it started out as blogging software, if you need to add a new blog post, sermon, event, or other post. You can easily do so and do it in a way which naturally supports SEO, and is easily searchable. WordPress has been around for a while. WordPress legacy means not only are there lots of resources for it (see the previous point) but also it isn’t going to die anytime soon. The team and development behind WordPress has grown over its 10+ years of existence. WordPress is “Free” to start out with. Because WordPress is open source, you can download it for free and get started right away. You can also get some okay free themes too and adapt them (if you know some basic CSS and PHP). Of course, you’d need to pay for web hosting and a domain but there is also the option to use a WordPress.com account for free (with “YourWebsite”.wordpress.com address). Some of these other services tie you into using their services and their pricing as you can only get their software with them. Because WordPress is open source, you can switch host if you want to and find a better deal. 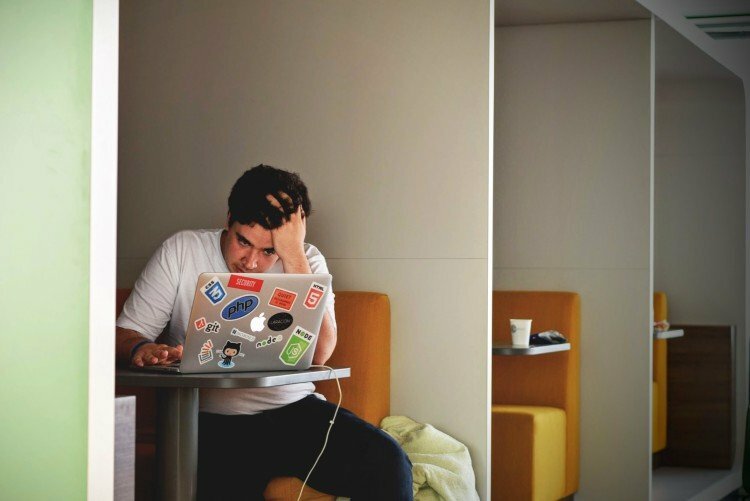 Why do you/don’t you use WordPress for your church website? These are a few reason I can think of but I’m sure you may have some very good reason to use or not use WordPress for your church. Leave a comment below with one. Great article. 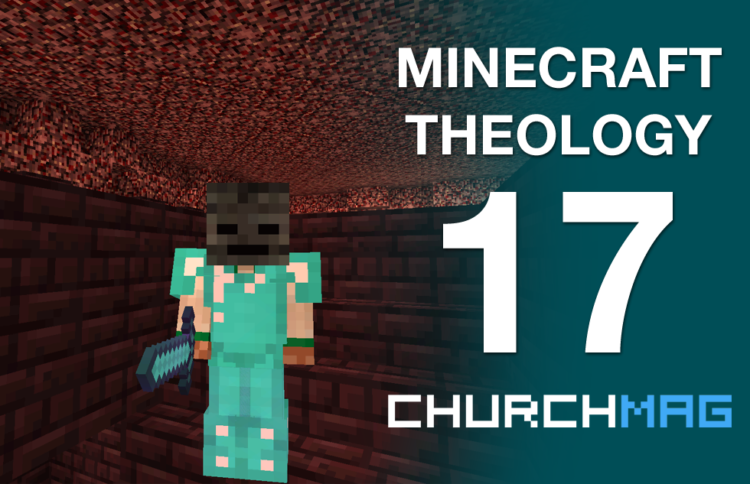 We do use WordPress to create all the church websites we do. We love the fact that there is a lot of support and that it has stood the test of time. 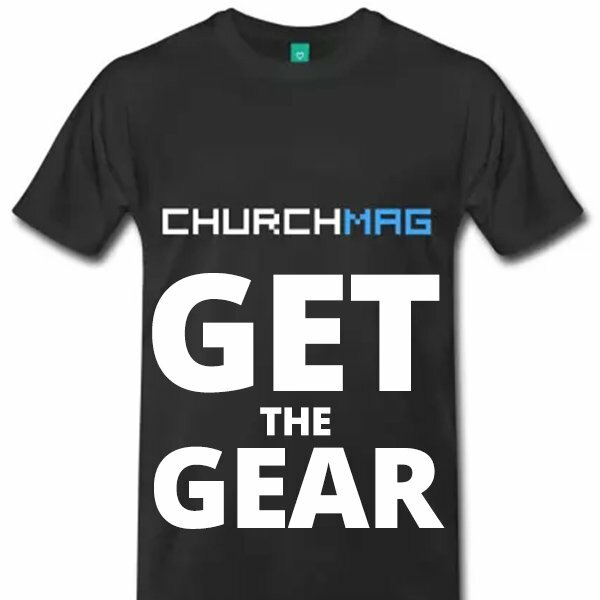 It also allows us to keep our prices low, which can be important to many churches. It also has a very “word-like” interface, so churches like its ease of use. Thanks for dropping by Laurie. I absolutely agree about the “word like interface”. I have known a few people who found it a bit unusual at first (headings were the biggest guest issue for them) but they quickly adapted. Great point blessing. The old five minute install has become even easier with one click installs. There are also managed solutions as well which will set everything up for you and hides the database from users. But is maintaining WordPress the best use of your website managers time? Or what if you don’t have technical people who can maintain the WordPress infrastructure? Or what happens when your techie leaves? It is often better to use a dedicated church website hosting company who takes care of the technical side. Then you can focus on content. To be honest, maybe I should have stated at the start that WordPress might not be right for every church and I did admit that I am biased in my opinion. I’d agree that managing a website can be tricky and take up time that could be better used elsewhere. However, there are managed WordPress solutions including WordPress.com which take away the issues you’ve mentioned (at a cost). With that being said, I do still believe that my final point is a reason against going for a completely managed solution. To be in control of your domain and have access to your data so if you need to switch solution (if you need an unsupported feature or if the company you are with goes under) you can. So yes, I can see that there are churches where WordPress may not be the best choice for you or your church but with the support for WordPress, the manage solutions and the flexibility of WordPress if you need to change make it a great choice for most places. I find that virtually all churches can handle managing a WordPress site fine. As long as someone is willing to learn, they can do it. Basically, they just need to keep plugins up to date and maintain regular backups. 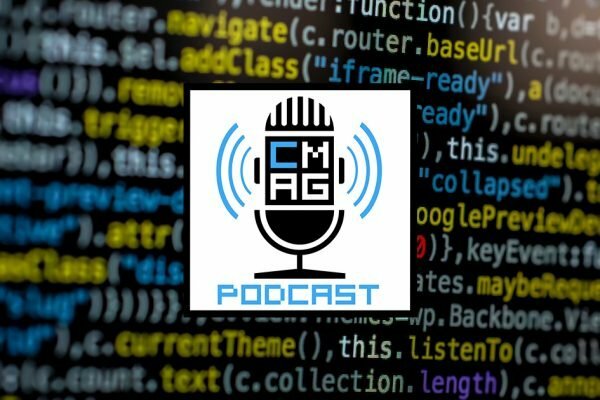 Any issues are deferred to the host or theme/plugin provider. 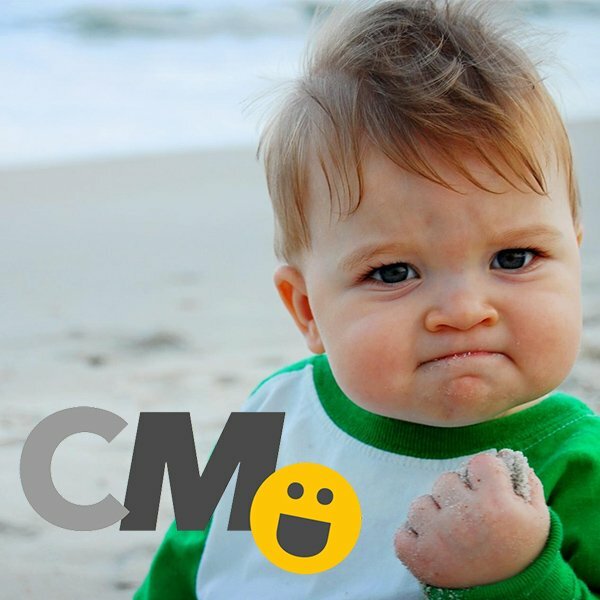 The hosted CMS’s have learning curves too.